Allegations of electoral fraud caused uproar at the Tower Hamlets Council Meeting last night as Labour councillors threatened to call for a police investigation. Independent Mayor Lutfur Rahman did not comment on the motion proposed by Rachael Saunders, Labour councillor for Mile End East. In the Rahman’s defence, Shahed Ali, the Independent councillor for Whitechapel suggested that one source of the allegations, local blog Love Wapping, “is nothing near to a national newspaper” and that people should not believe what they read. He also said that “sensible members of the public” would have reported their concerns directly to the Mayor or one of his executives, and that they had received no such complaints. 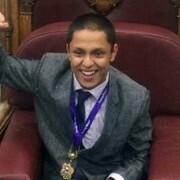 Independent councillor for Shadwell, Alibor Chaudhury, also disputed calls for further investigation on top of that being carried out by ‘Tower Hamlets Homes’. 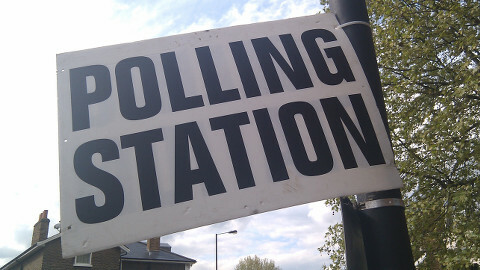 In addition to the claims of possible electoral fraud, concerns were raised over volunteer door-steppers misusing Tower Hamlets Council verification passes and accessing security-protected personal information about residents. A number of Labour councillors including coucillors Joshua Peck of Bow East, Denise Jones of St Katherines and Wapping, and Khales Uddin Ahmed of Bromley by Bow had all been approached by residents reporting suspicious and allegedly fraudulent cases. This included a case where door-steppers allegedly obtained private details of a resident’s disability. Saunders’ closing right of reply emphasised that Rahman had answered “none” of her questions. She also promised that without answers, the alleged fraud would be reported to the police. 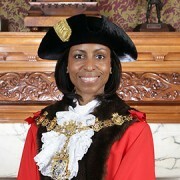 Similar accusations of electoral fraud were raised in the run up to the last Tower Hamlets mayoral election in 2010, but investigations into the matter concluded that the alleged fraud was unfounded.